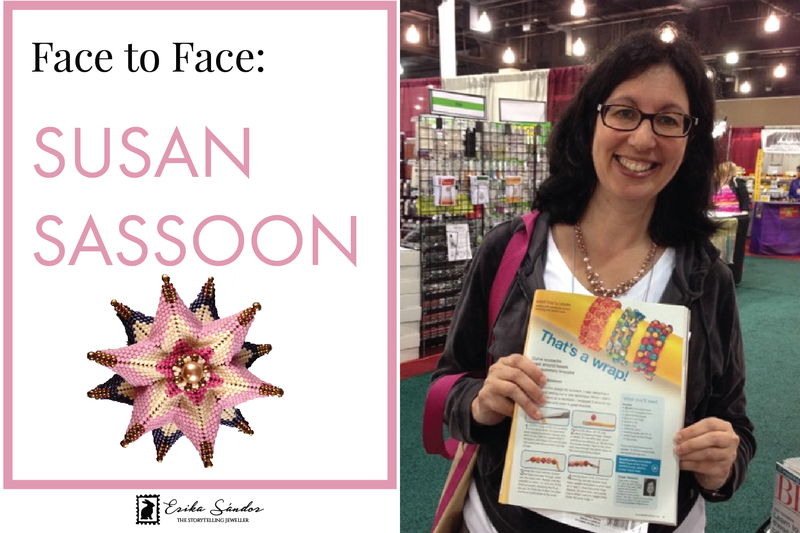 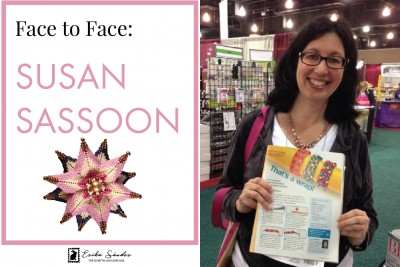 Face to face: meet Susan Sassoon! 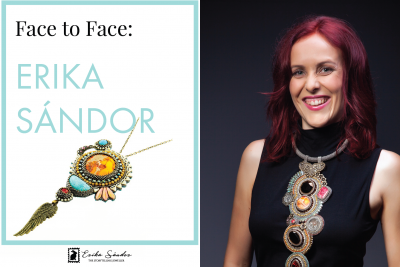 Face to face: Erika Sandor – the Storytelling Jeweller! Face to face, Meet the designer! 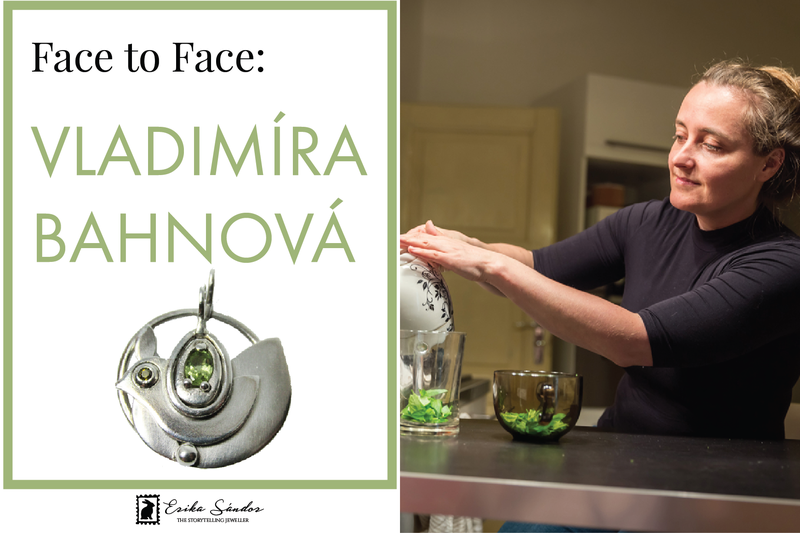 Face to face: meet Vladimira Bahnova of Wishfish Jewellery! 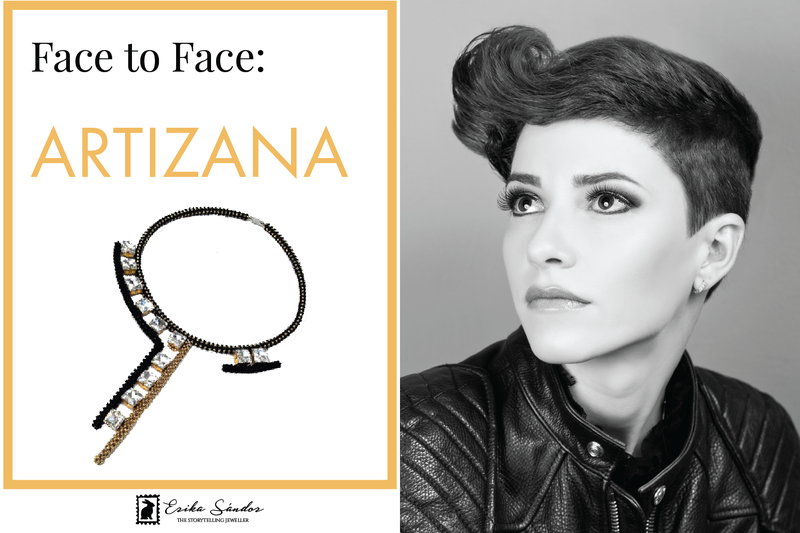 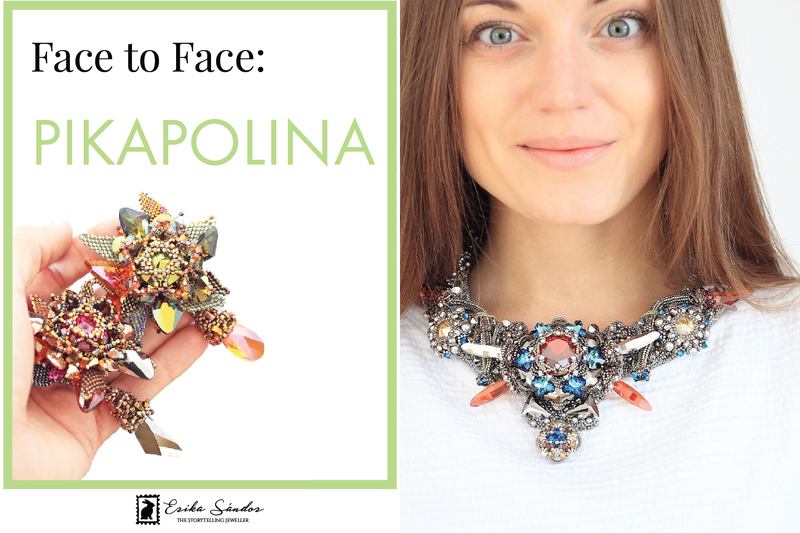 Face to face: meet Anamaria Ghiata of ArtizAna Beads! 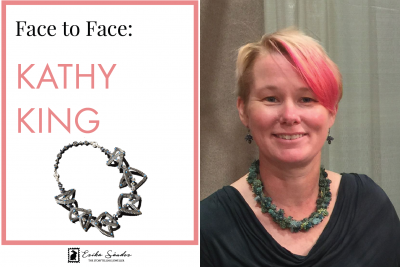 Face to face: meet Kathy King! 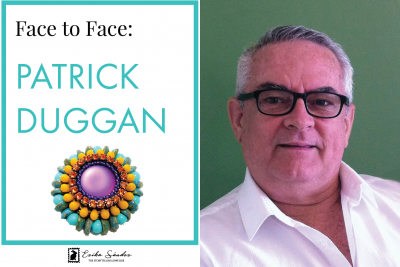 Face to face: meet Patrick Duggan! 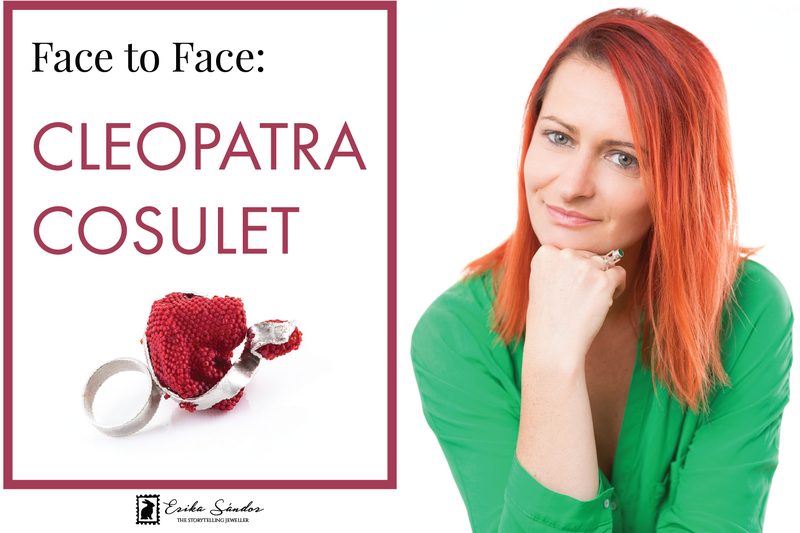 Face to face: meet Cleopatra Cosulet! Face to face: meet Apollinariya Koprivnik – Pikapolina! 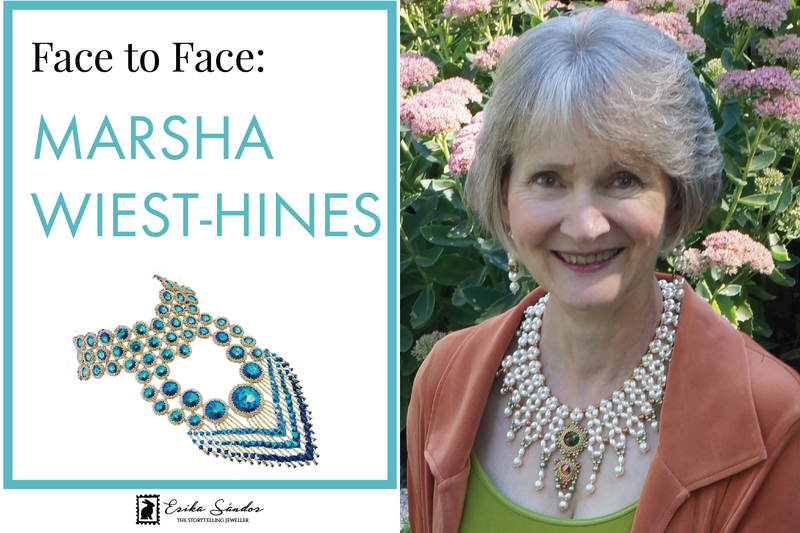 Face to face: meet Marsha Wiest-Hines! 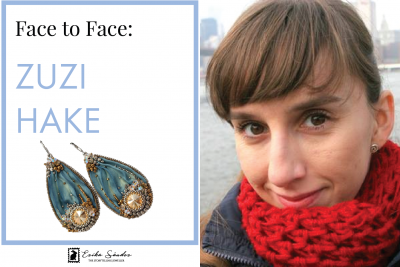 Face to face: meet Zuzi Hake!